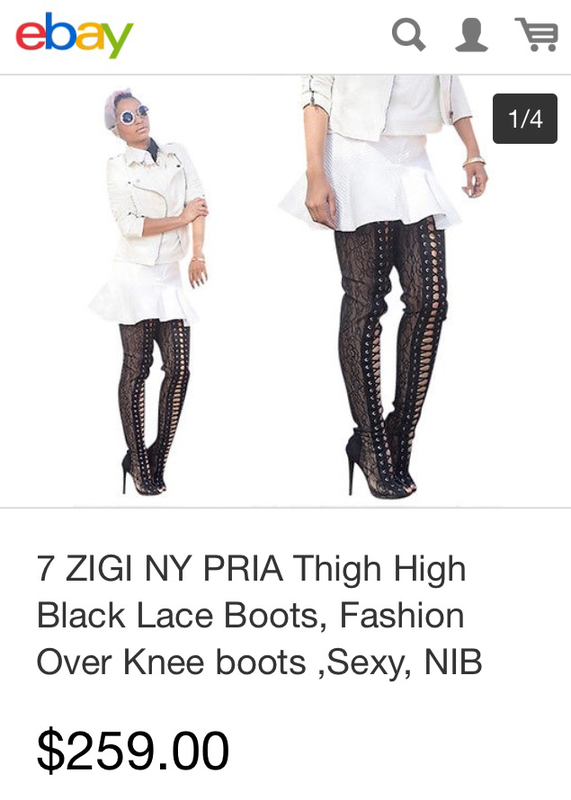 I have been searching high and low for a pair of affordable thigh high boots! My obsession began when I saw Angela Simmons rocking a pair of the black lace Piarry boots on Instagram. 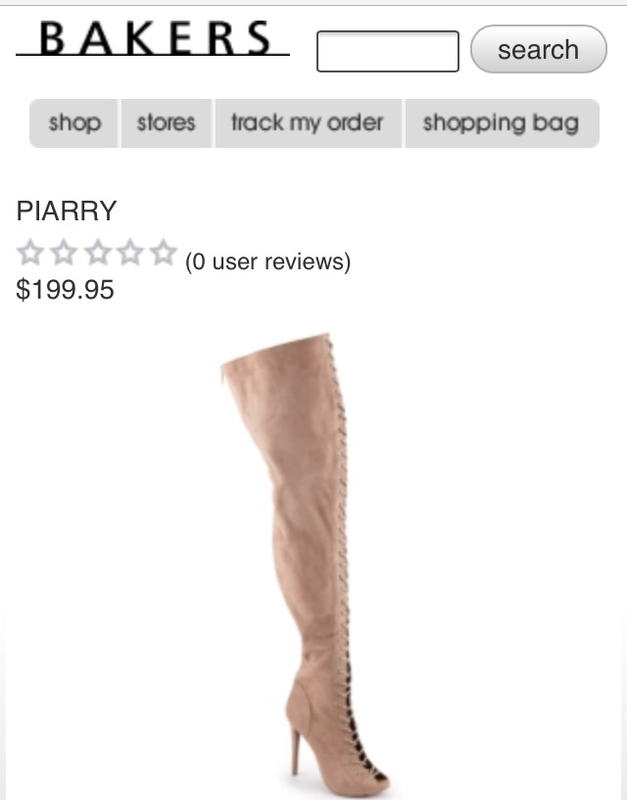 After searching a few online boutiques and eBay it was clear I wasn’t getting these boots for less than $200….no bueno! While doing my weekly routine of my favorite online stores I discovered MAKEMECHIC were selling a similar pair for $62.40! Girl, I couldn’t believe it! 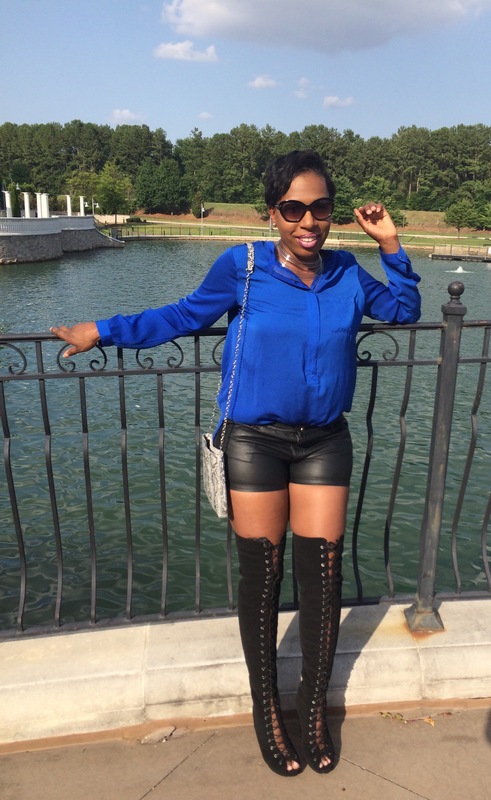 MAKEMECHIC always has excellent quality products and their shoes run true to size. I quickly added an 8.5 to my shopping cart and checked my email for a coupon code. I had a 40% off coupon waiting on me! Won’t. He. Do. It. I purchased the shoes for $38 + free shipping. I must warn you if you have larger thighs or considerable size calf muscles these are not the shoes for you! The lace-up strings are adjustable but the zippered closure doesn’t bulge. Overall, I am very pleased with the shoes and I can’t wait to wear them this Fall! Right now MAKEMECHIC is offering 30% off any order! Use code: 30FORME and order your pair! Don’t forget to check out my YouTube video…scroll down below!